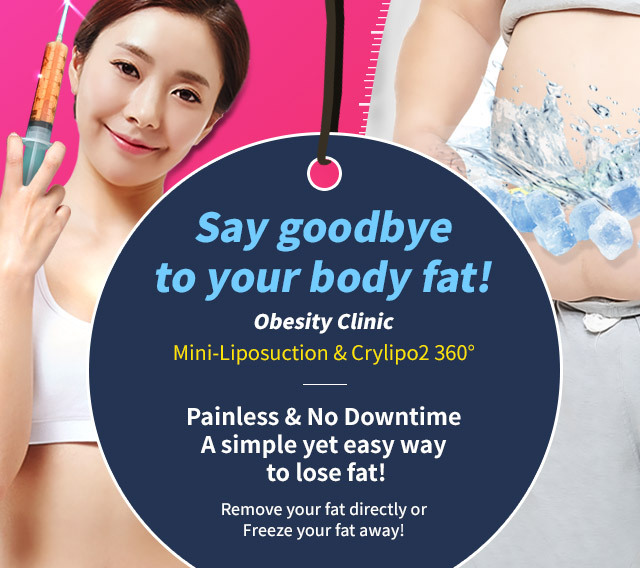 Renewme Skin Clinic: Say goodbye to your body fat in Renewmeskin clinic! 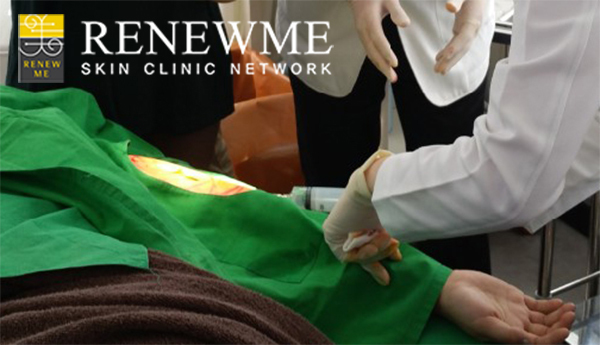 Say goodbye to your body fat in Renewmeskin clinic! 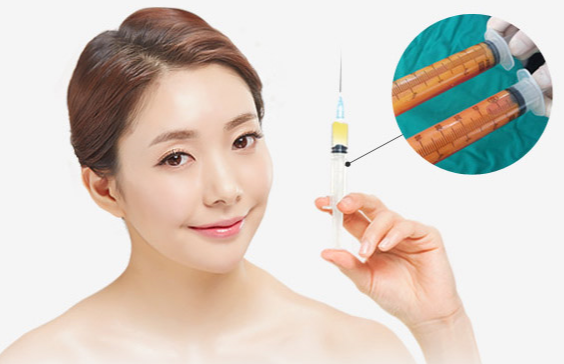 Take only about 20minutes and recommend even for busy patients. Start to have pads and placed the hand piece upon the targeted area. 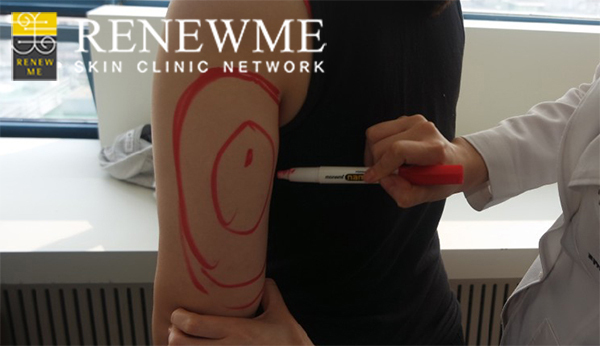 we can select the fat cells in targeted areas. No damage to surrounding skin, nerves, blood vessels, or muscles. 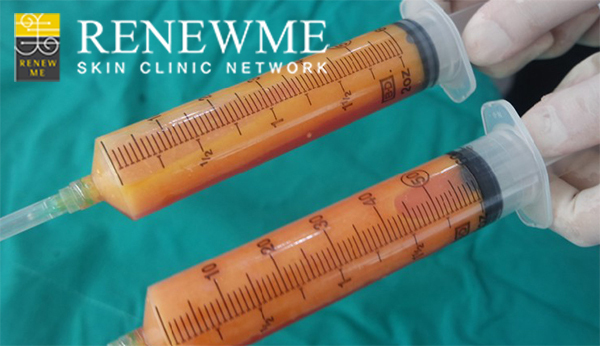 No painful and no downtime right after the procedure. powerful fat dissolving effects when exposed to cold. it's the first step for more slimmer and get Beauty!